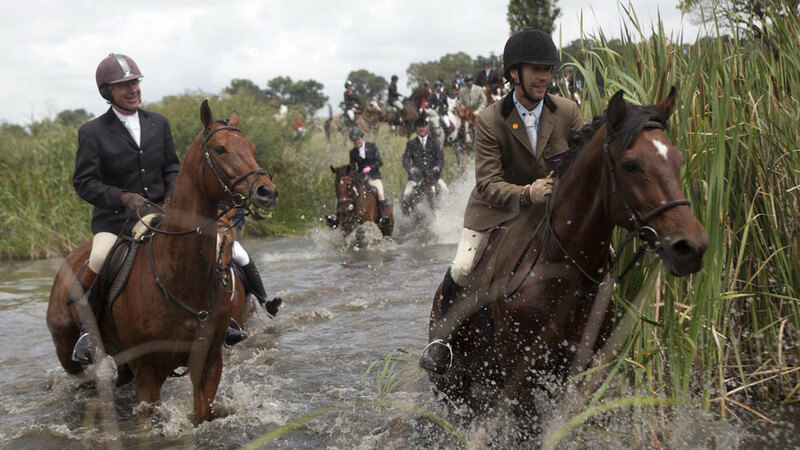 Drag hunting, or following a scent is a noble sport and a time honoured tradition, and goes back hundreds of years. Drag hunters use bloodhounds for their exceptional ability to trace scents and follow a trail. 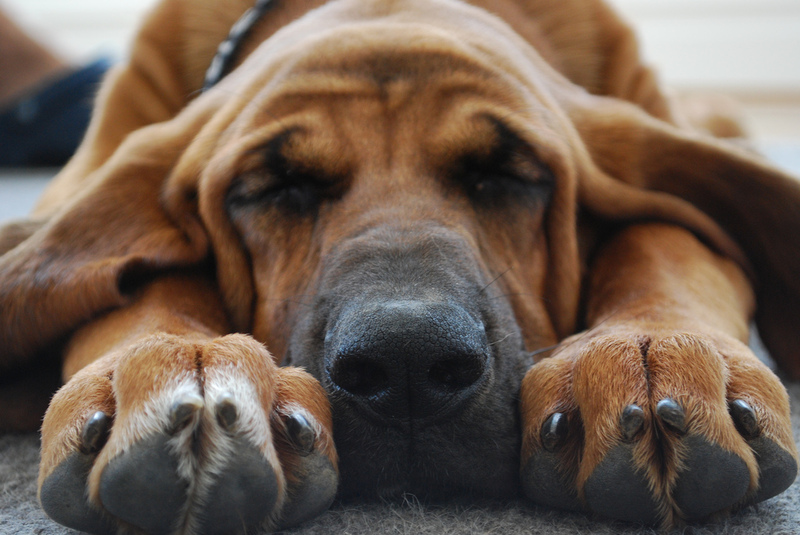 In fact, a bloodhound’s tracking skills are so superior that they can pick up a smell from just a few human skin cells! 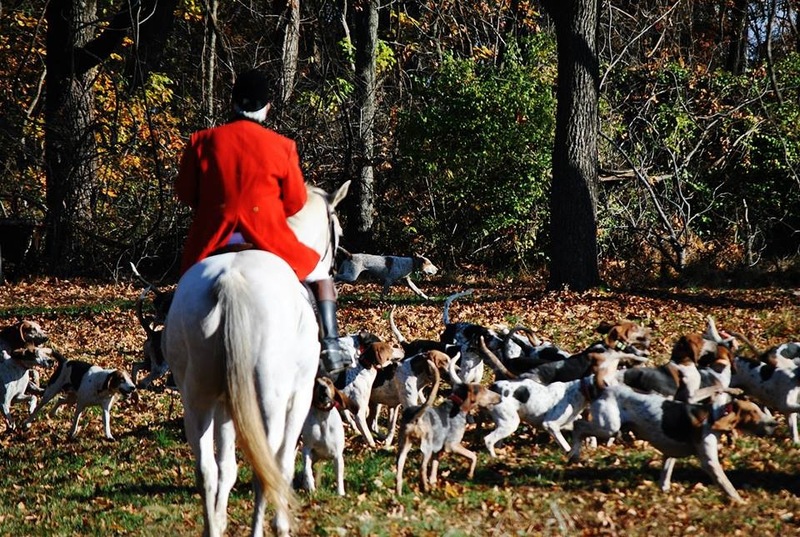 On this website you will find everything you need to know about drag hunting – the history, the dog breeds used, you’ll even learn about how it is a humane version of fox hunting. Many people confuse drag hunting with fox hunting. It is not hard to see why, because ‘hunting’ is in both names. However with drag hunting no animal is harmed or even chased. It is all about the skill of tracking an artificially laid trail. 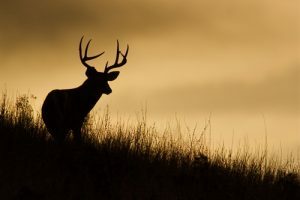 Drag hunting can be done either by following a human scent – also known as ‘hunting the clean boot’ or by using an artificial one. This artificial scent is often made up of aniseed or paraffin. Thus the term ‘drag’ in drag hunting comes from a runner dragging a cloth dipped in the scent behind them as they mark the trail. 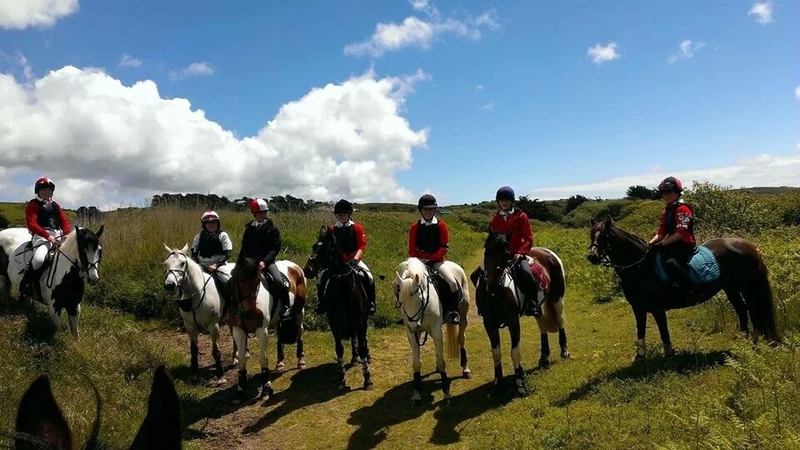 A ‘field master’ leads the riders in a drag hunt. There are also huntsmen to assist the field master, and ‘whippers-in’ to help control the hounds in approximately four packs. It might seem strange that aniseed or paraffin is used as the scent, but there is a good reason for it. Firstly, using a non-animal scent means the hounds won’t get distracted from their task if a fox or a deer were to cross their path. 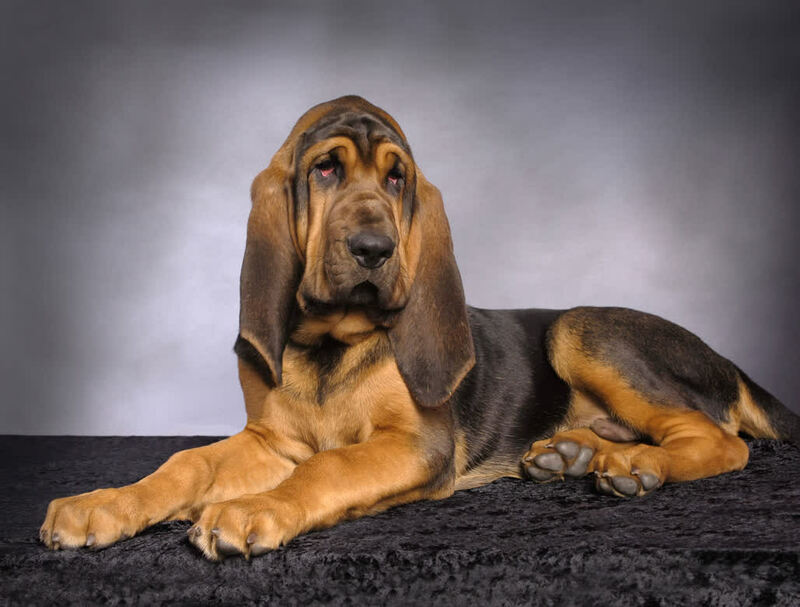 Moreover bloodhounds are able to pick up and follow any scent, not just an animal or human one. So it is not any harder for them either way.